Winstep Forums • View topic - Start Menu Organizer v1.3 Released! 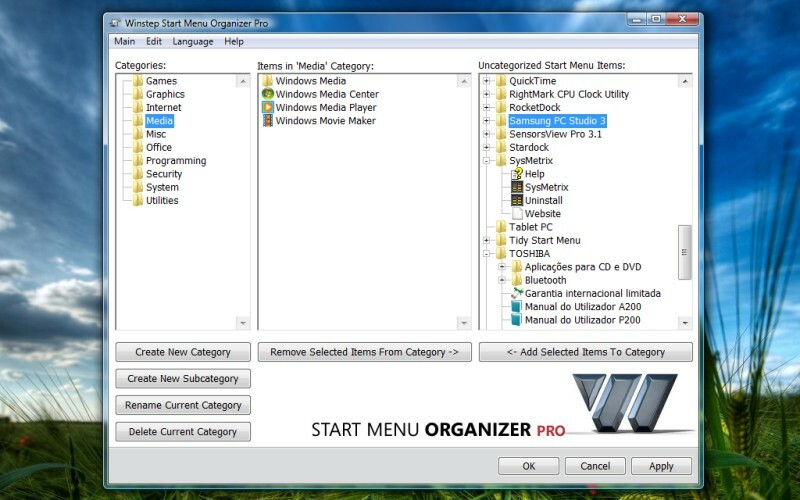 Post subject: Start Menu Organizer v1.3 Released! The Winstep Start Menu Organizer runs on the 32 and 64 bit versions of Windows 9x, ME, NT4, 2000, XP, 2003, Vista and 7.